Super cool and super fast! Mattel celebrates the 40th Anniversary of Hot Wheels with many new, hot models. 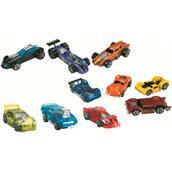 The Hot Wheels Basic Car Collection includes as usual the best vehicle designs in the world! For playing, trading and collecting. 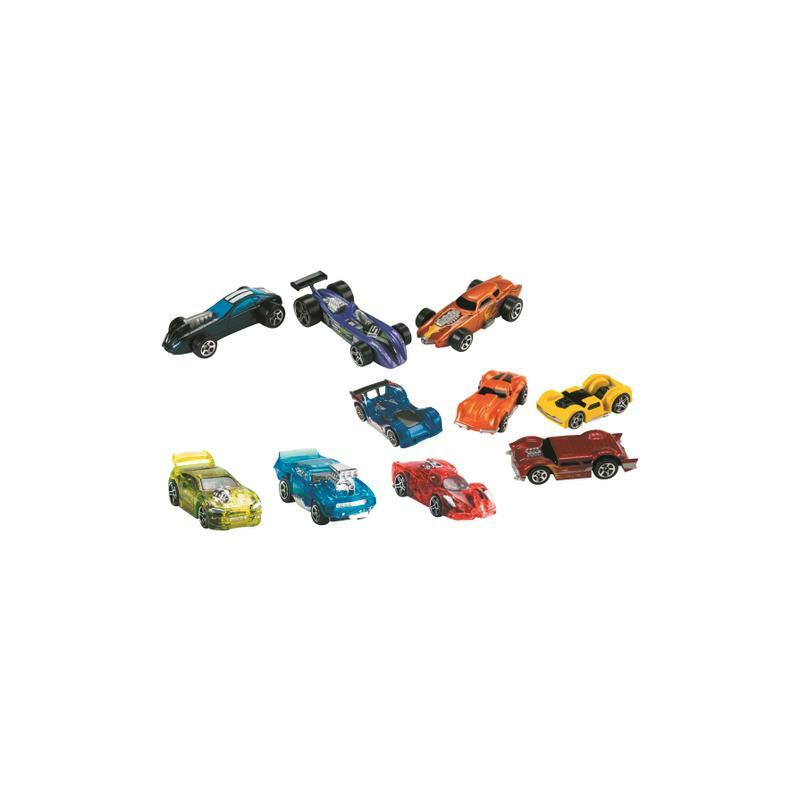 Hot Wheels cars in different versions. some with limited edition vehicles. fast and exciting racer 1:64 scale.Vehicles are not compatable with all Hot Wheels sets. Various products available - a pre-selection is not possible!